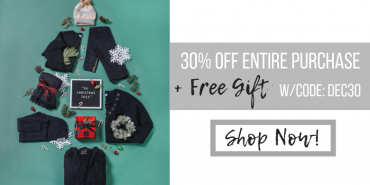 Cents of Style: Take 30% Off Your Entire Purchase+ FREE Shipping! Cents of Style Bold & Full Wednesday! 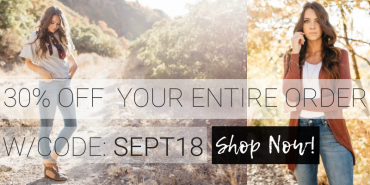 30% Off Your Entire Order! FREE SHIPPING!